Hello friends, how did you spend your new year holidays? Did you learn some new words related to the New Year during this time? Year 2018 is the year of the dog. Honest and loyal, Dogs are the truest friends and most reliable partner. Today I will share some words about Chinese spring festival. 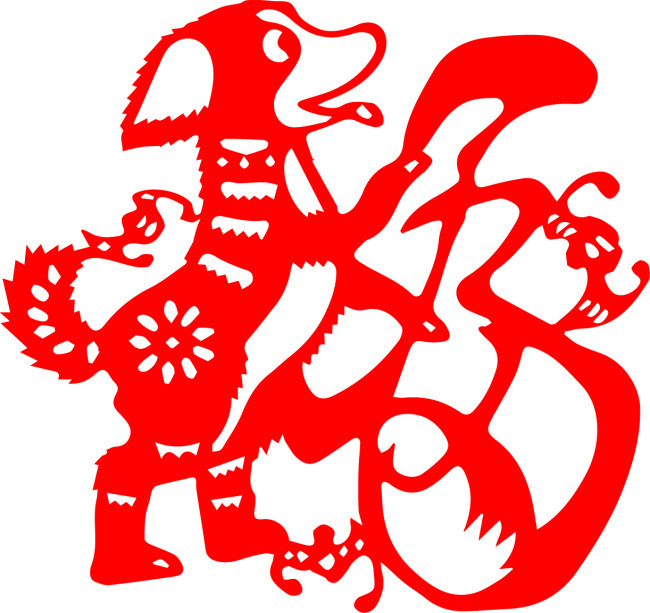 I was born in 1994 so I was born in the year of the dog. I was celebrating new year’s eve with my family. More and more people would have their family reunion dinners in restaurants. During the spring festival, adults give kids red envelops, it’s called lucky money. The spring festival gala is one of the most popular tv shows during the festival. Ok, these are “must know”words for Chinese new year, now I’m telling you some lucky words to say to people during spring festival. 5.年年有余 (nián nián yǒu yú) May there be surplus every year.